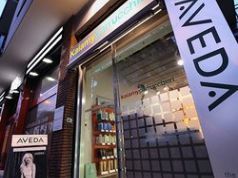 Kaiamy is an Aveda-affiliated salon that offers services such as haircuts and styles, hair dyes, and hair masks for both men and women. 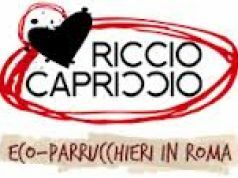 Riccio Capriccio offers haircuts, dyes, extensions and curls, as well as bridal services and hair wraps. 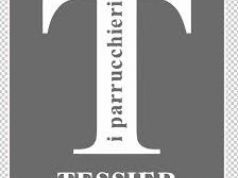 Started by two brothers, Tessier I Parrucchieri is a small shop dedicated to creativity in haircuts, dyes and styles. 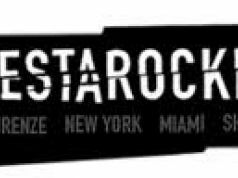 Also on Via Quinto Publicio 29, tel. 0671588400. Located close to the Spanish Steps, Antica Barberia is a men’s barbershop that has a long-standing tradition of excellence in Rome.